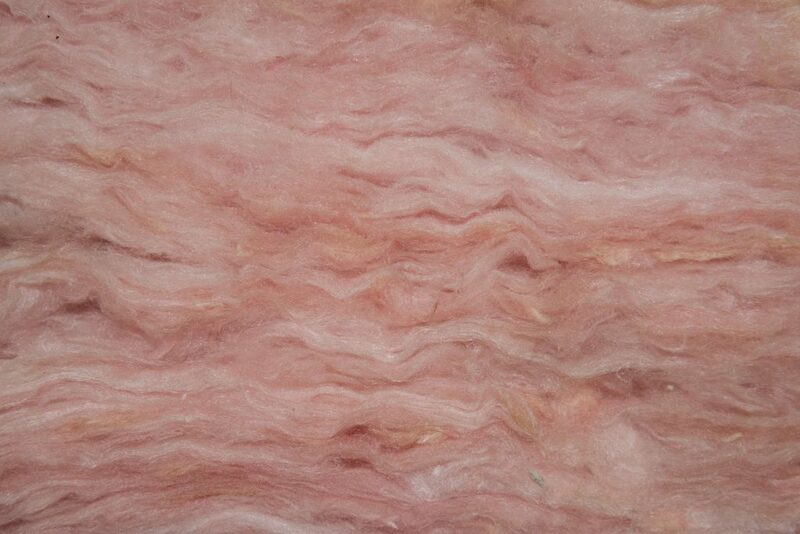 Does Snow Affect My Insulation? With the winter in full swing, we are often reminded of this season change due to the amount of snow and ice. Especially in the more northern states or New England, it can be even more of a winter wonderland. This excitement and happiness do not last too long when you get an ice dam, however. With ice dams so prevalent in this part of the country, we notice that more and more people are becoming aware of the ways to avoid this problem. 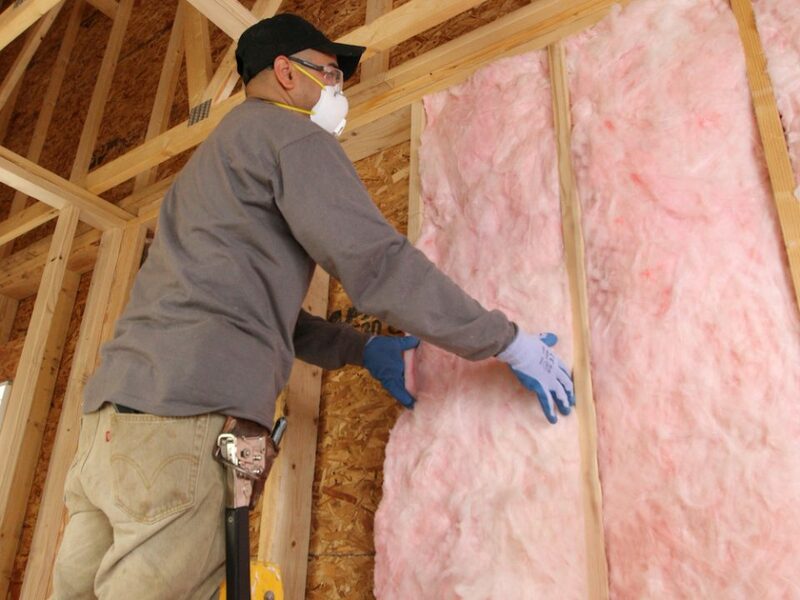 One of the best things you can do to protect yourself and your home is by installing proper insulation. Ice dams form due to heating which leaks through the roofing material, only to heat the snow, turn it to water and have it melt downwards towards the edge of the roof. From here, the ice automatically refreezes once it hits the cold air. This can become a hazard to not only your home but to you as well. Ice dams can become very heavy and fall at fast speeds, meaning that it is possible that they could hit you. 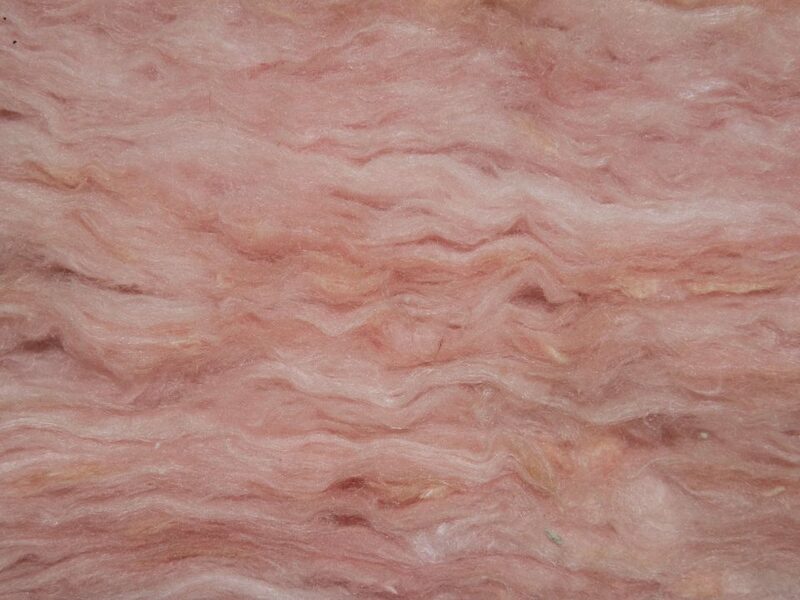 By getting insulation redone in your home, you are allowing for the heat to stay trapped in your home. This not only keeps your heating costs low but also ensures that the heat is not escaping through the roof and causing ice dams to form all over the place. 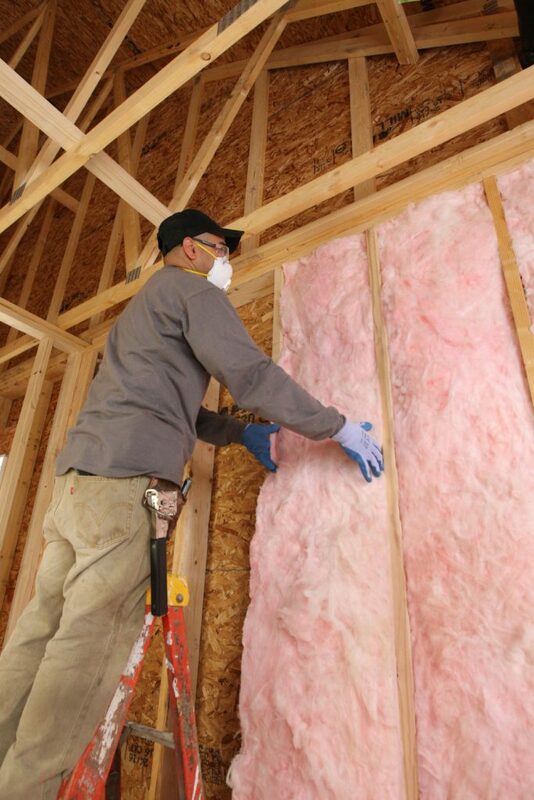 With added insulation, you will be feeling warm, toasty and above all safe from ice dams and the like. You will no longer have to worry about the possibility of a piece of ice harming anyone in your family, or causing damage to your home. 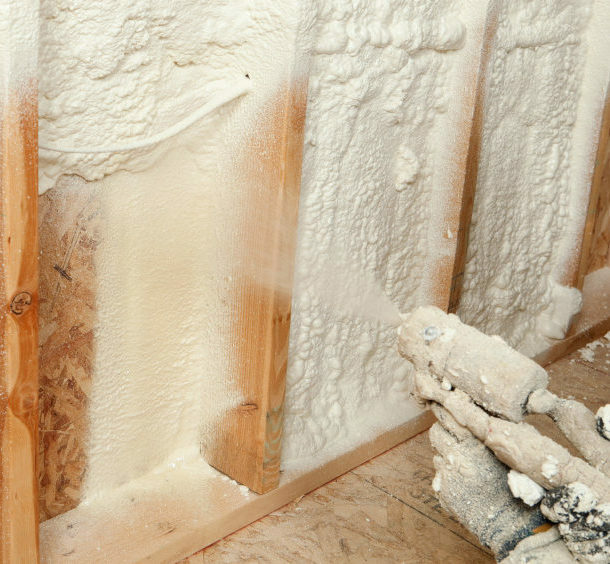 If you need assistance with home insulation this winter, contact us today at Anderson Insulation of Maine, or give us a call at 207-653-0331 for more information.